C & C Heating and Air is proud to serve the Groveton community! About Groveton, TX - Happy to be your hometown Heating & Air Conditioning Contractor! 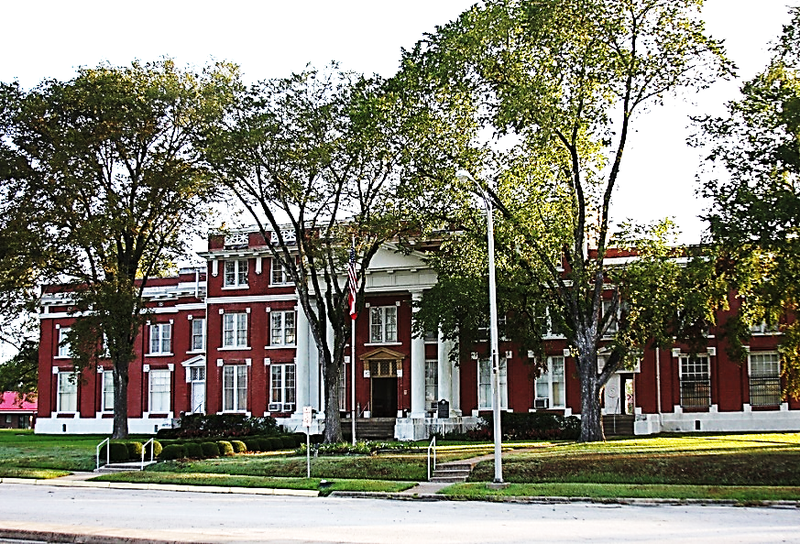 Groveton is situated in the foothills of the Piney Woods of East Texas, approximately 180 miles southeast of Dallas and 90 miles north of Houston. Established in 1881, the city is home to a population of approximately 1,100 residents and is the county seat of Trinity County. Groveton is served by the Groveton Independent School District and located within 35 miles of several institutes of higher learning that include Angelina College in Lufkin and Sam Houston State University in Huntsville. The city’s progressive, business-friendly economy is supported by more than 1,100 businesses based primarily in agriculture, forestry, and construction and bolstered by economic amenities that include affordable housing, low crime, and a cost of living index nearly 30% lower than that of the national average. Groveton’s fabulous mild climate affords year-round enjoyment of the numerous opportunities for outdoor sports and recreation that dominate the region. The city is located on the southern edge of Davy Crockett National Forest, a 160,000-acre hardwood and pine forest that offers a host of recreational activities that include fishing, boating, camping, hunting, hiking, biking, and horseback riding. The forest is home to the Ratcliff Lake Recreation Area, a designated recreation site that is the southernmost starting point for the Four C National Recreation Trail that terminates twenty miles to the north at Neches Bluff Overlook. Groveton and the surrounding Trinity County area are a popular destination for outdoorsmen, who come from across the state to hunt for everything from whitetail deer and feral hogs to pronghorn antelope and javelinas in the heavily timbered lands that populate the area. The area offers excellent fishing, as well on Lake Livingston and the nearby Trinity River, where anglers report large catches of channel catfish, crappie, bluegill, and largemouth bass. Situated at the crossroads of U.S. Highway 287 and State Route 94, Groveton is a great place to live, work, and enjoy the good life in the Piney Woods region of East Texas!